Promotional value expires 180 days after purchase. Amount paid never expires. Valid only within 50 miles of zip code 94536. Not valid for clients active within the past 6 month(s). Merchant's standard cancellation policy applies (any fees not to exceed Groupon price). Limit 1 per person, may buy 1 additional as gift. Limit 1 per visit. Must use promotion value in 1 visit. Valid only for option purchased. Chip replacement services must be performed in shop. Merchant is solely responsible to purchasers for the care and quality of the advertised goods and services. 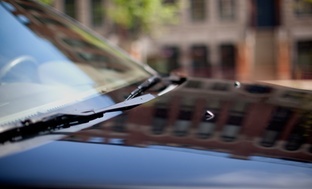 Car windshields aren’t just there to keep out the rain; they’re also one of a vehicle’s more important safety devices. Read on to learn more about how the glass keeps from breaking into shards. In the early days of the automobile, when cars were slow and bugs still obeyed traffic laws, windshields weren't a big concern. Cars were as much a luxurious way to catch a breeze as they were a way to get around, and most had no front window at all. But as cars got faster and more dangerous, the glass windshield was introduced, and with it came a new concern: how to keep drivers safe from their own car during an accident. The solution eventually became laminated glass—a material that helps keep a windshield intact as one large sheet when it breaks. 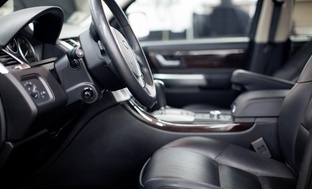 Though they've gone through many improvements over the years, since 1966 laminated windshields have all been made of two sheets of glass bonded with a layer of thin plastic film (poly vinyl butyral, or PVB) between them. The inner PVB layer adheres tightly to the glass layers, preventing broken shards from flying apart and causing additional injuries. Without such an innovation, windshields might still be a danger to drivers. 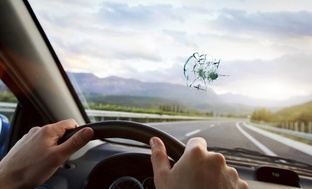 The first windshields, found in racecars and early Cadillacs, were made of everyday glass, and according to The Complete Guide to Auto Glass Installation: A Textbook, about half the people hurt in car accidents in 1923 had injuries related to broken glass. One of the additional benefits to a three-layer windshield is that, should it get chipped, the damage often only happens to one layer—making small chips relatively easy to repair. 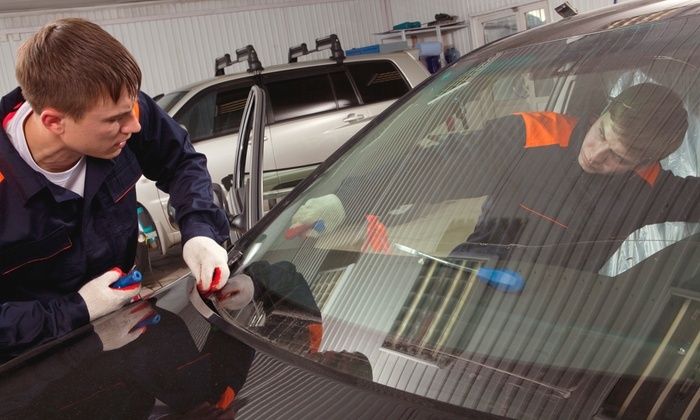 These days, repair technicians can often fix small cracks and chips in windshields by filling them with a strong, clear resin that bonds to the surrounding glass. The result is a smooth, inconspicuous surface that leaves almost no evidence of damage from when a teenage couple carved their initials into it. Change Auto Glasses Repair and Replacement Services, provides affordable and reliable Windshield Replacement, Auto Glass Chip Repair, Crack Repair, Broken Card Window Fix, Back Glass Replacement, Door Glass Replacement, Windows Regulator and Motor fix. All of our Services comes with lifetime warranty and complimentary mobile service. Change Auto Glasses offers same-day, factory-quality auto glass repair, and windshield replacement services for all makes and models. Change Auto Glasses has also introduced 24x7 Emergency Services.